Oh, baby! Whether you know someone expecting or you’re looking for a baby/toddler gift, you’ve come to the right place! First, see if the family has a registry or wishlist for their baby. If not, or if you want to go “off book,” try to include a gift receipt. Babies bring a lot of stuff with them … and they grow/change quickly and its nice to know your gift will be used. Books! You can even buy used board books (in good condition). Babies and toddlers love books. It’s as simple as that. 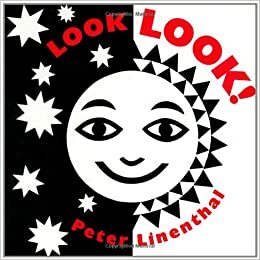 Books that have been favorites throughout my daughter’s first year of life are geometric, use bright/bold colors and shapes, and have a fun story (bonus points for rhythmic lines/songs). Books to read together. It may seem too early to gift non-board books or chapter books, but I love reading to my daughter. While it’s true that most language babies pick up is of the boring describe-normal-everyday-things variety, any words they hear are beneficial. I’ve even read passages of Harry Potter aloud to her while she’s playing with blocks or looking through some of her books. Maybe I’m alone in this but any books are good gifts, even if they’re a little “old” for the child in question. 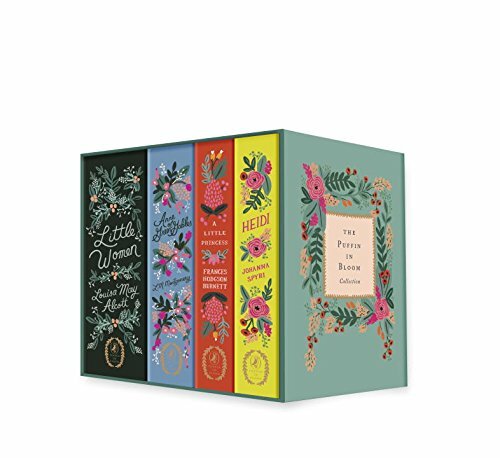 I’ve been drooling over this beautiful set of classics for a while now. Marley’s Monsters baby crinkle paper* is the BEST money can buy. Choose from a dizzying array of cute prints. Babies of all ages love this stuff, and toddlers like using it for imaginative play, too. Handmade. 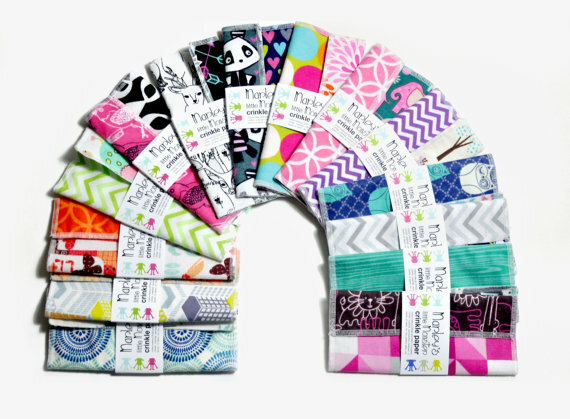 Plus, I like that they use all of their fabric scraps – I have a set of their reusable flannel rounds *and so far I like them a lot. 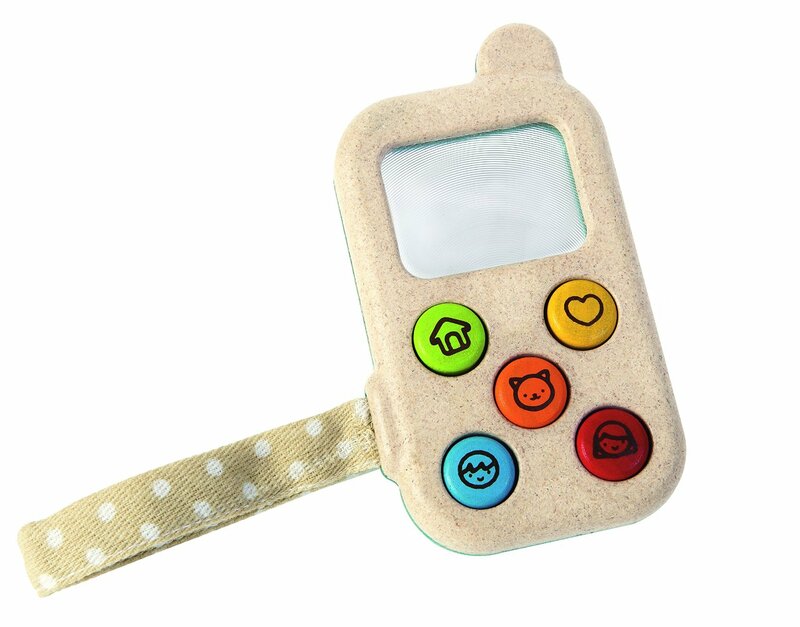 I’m all about longevity and this “cell phone” toy by PlanToys will definitely engage babies through many ages and stages. It’s also about as non-ugly as a toy like this can get, too. Sustainably made with non toxic materials. These might be a little advanced for a baby but I say, start ’em young! These amazing Kaleidograph cards will be beloved for years. Stack them on top of each other to create beautiful shapes. Whoops, this guide may be too late for Christmas, but hopefully you’ll still get some good ideas! Everything’s Made in USA or responsibly manufactured. 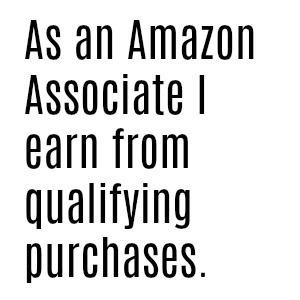 *Disclosure: Affiliate links are indicated with an asterisk. If you purchase after clicking, I may get a small commission. If you like my posts and recommendations, it means a lot to me so thank you!